For the majority of depressed patients, the beneficial effects of antidepressants greatly outweigh the risks. CAM treatments for depression may be beneficial for some patients, but study methodology limits their generalizability. ECT is still considered the most effective treatment for severe depression. VNS and TMS are emerging therapies for the treatment of depression. Psychotherapy is an important and effective treatment strategy for both depression and anxiety. Psychotherapy combined with pharmacotherapy often yields superior results to either treatment alone (Furukawa et al., 2007; Pampallona et al., 2004) (SOR: A). 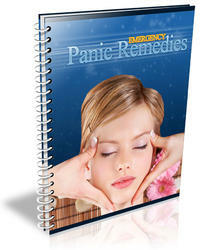 Provides information on diagnosis and treatment of mood disorders.